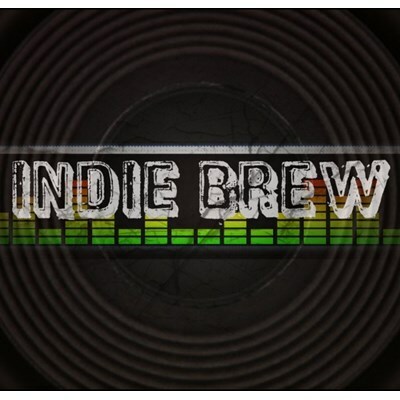 Indie Brew Radio plays only 100% Organic Indie Music from bands and musicians of all genres from all over the world. No commercials. No crap.